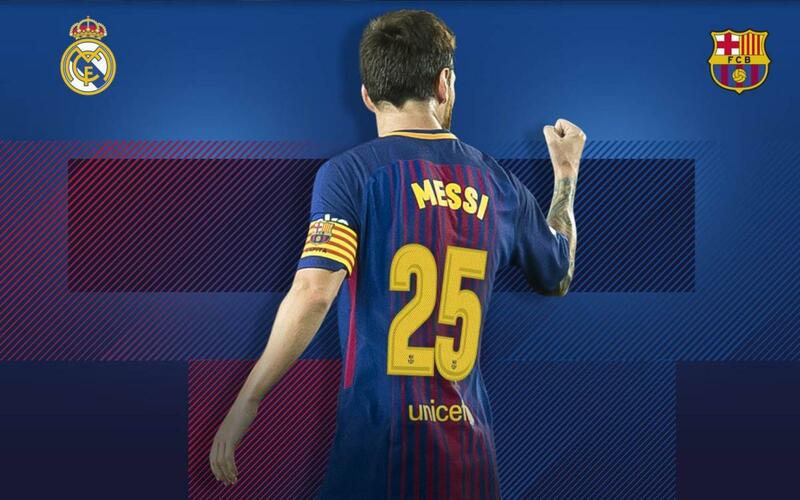 Leo Messi continues his record breaking activities. The man who has scored more goals in Clásicos than anyone else reached 25 goals against Real Madrid on Saturday after scoring the second from the spot in the team’s 3-0 win in the Santiago Bernabéu. Messi has scored a total of 15 goals at Real Madrid’s ground and 10 at Camp Nou in matches against Barça’s biggest rivals: 17 in the league, two in the Champions League and six in the Spanish Super Cup. Messi has played a total of 37 Clásicos and opened his account back in the 2006/07 season with a hat-trick in a 3-3 draw.